The Carson TrailMaxx 8x21mm binocular is extremely durable, compact and lightweight. 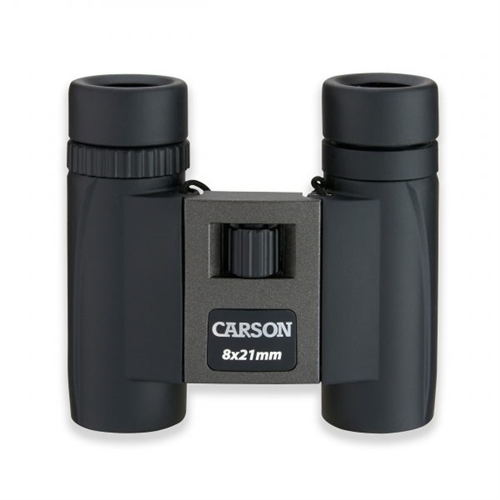 Weighing only 0.54 pounds, it is the perfect binocular to take with you to concerts, sporting events, camping, hiking, traveling and so much more! Compact size makes it handy for military use. 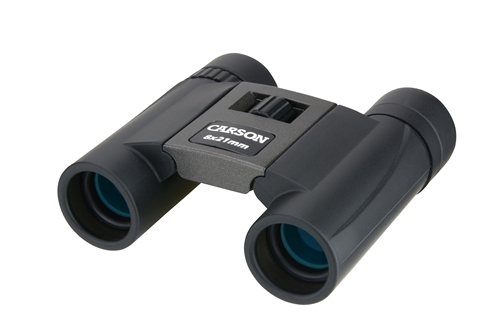 The TrailMaxx 8x21mm binoculars has a center focusing knob with barrels that fold in which allows for easy storage. The multi-coated lenses will allow for crystal clear images. 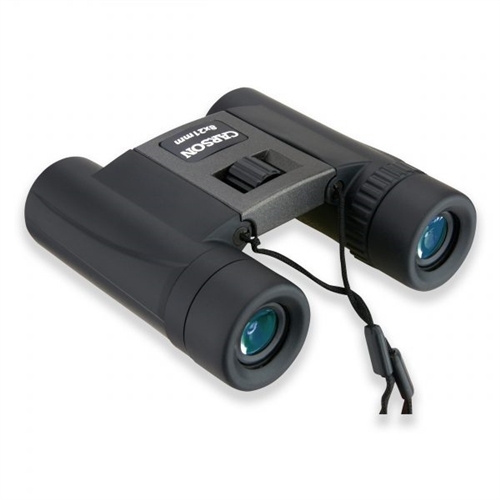 The TrailMaxx binoculars come with a pouch, strap and lens cloth. Dimensions 4.125" x 1.875" x 4.125"